Are you looking to bring a new pet into your home? Of course, you can always opt for a dog or a cat (which are both excellent choices), but what about a pet bird? Birds indeed are the gift that keeps on giving and make for wonderful pets — but why is that? Sit back, relax, and let us flutter some incredible details your way! Whether you live in a large house or a studio apartment, a bird will be the perfect addition since they don’t require a lot of room! In fact, birds require (at most) a cage and don’t need to run around your living room or sprawl out on a pet bed! Another great perk about having a pet bird is that they’re entirely loving and affectionate towards their owners! Just like a dog or cat, a feathered friend will be able to sense when you’ve had a bad day and will do anything in their power to cheer you up! This is the ultimate definition of “Pet Goals,” if you ask us! Sometimes, it can seem like a challenge to take care of a pet if you’re always on the go! However, the day you sign-on to own a pet bird, it will be quite simple to take care of your little buddy! 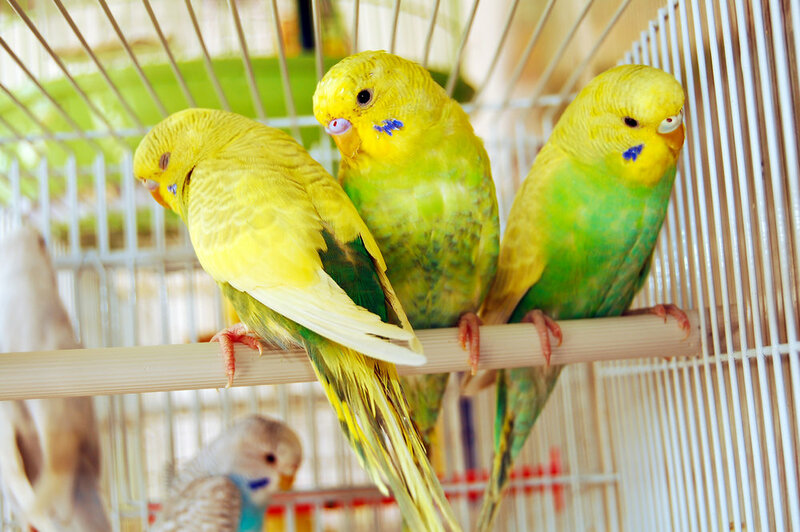 Besides cleaning their cage and providing them food, water, and exercise, it will be a breeze taking care of a bird! Of course, you’ll want to take them out of their cage, play with them and let them spread their wings — which is always the best part of being a bird parent! Looking for a Feathered Friend?